If you’re currently considering an online store for yourself, your business, or perhaps a client, you may feel overwhelmed by the options. Anyone who has already been through the experience knows that the most difficult step can be right at the beginning: determining which eCommerce platform to use. Because we’ve been through this at Funnychord, I hope to offer some perspective and advice not only on the specifics of WooCommerce, but the general decision process. 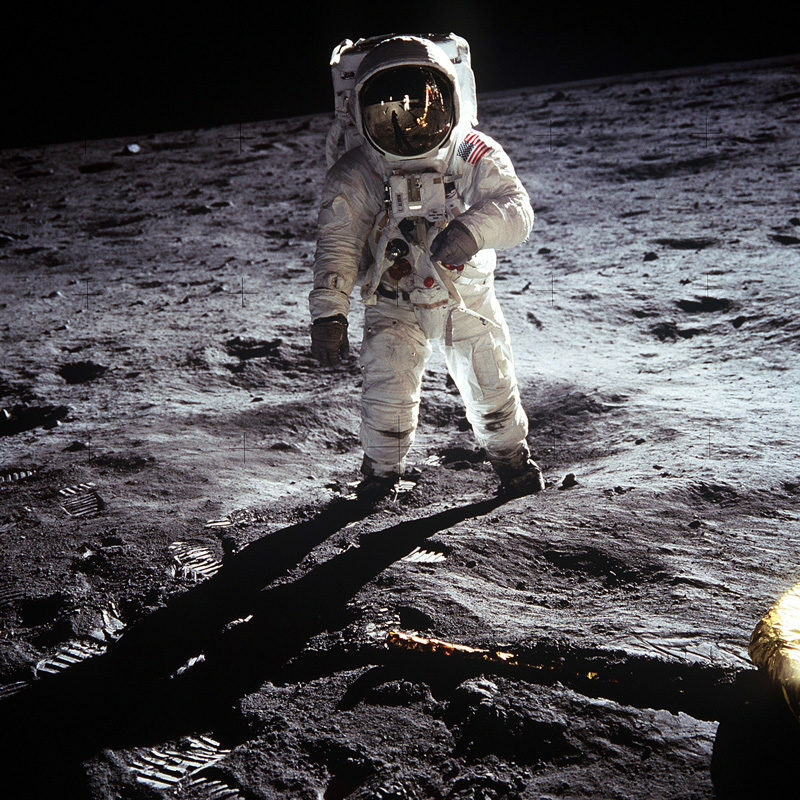 If your objective is to land on the moon, you don’t start by determining what color your suit should be. It’s important to step back and analyze all of the important steps that lead you to the moon. But when it comes to web development, it’s easy to get sucked into a black hole of options and mesmerized by the “bells and whistles” promised by vendors, marketers, and web developers. Any product (including eCommerce tools) have the objective to make their own platform the tool of choice. That’s why it’s our job to judge them based on the merits and not the fancy sales pitches. Beyond the business questions that you’ve certainly already discussed (e.g. who are my customers? how much will I charge? ), you should outline what the entire purchase process looks like from the perspective of your customer. 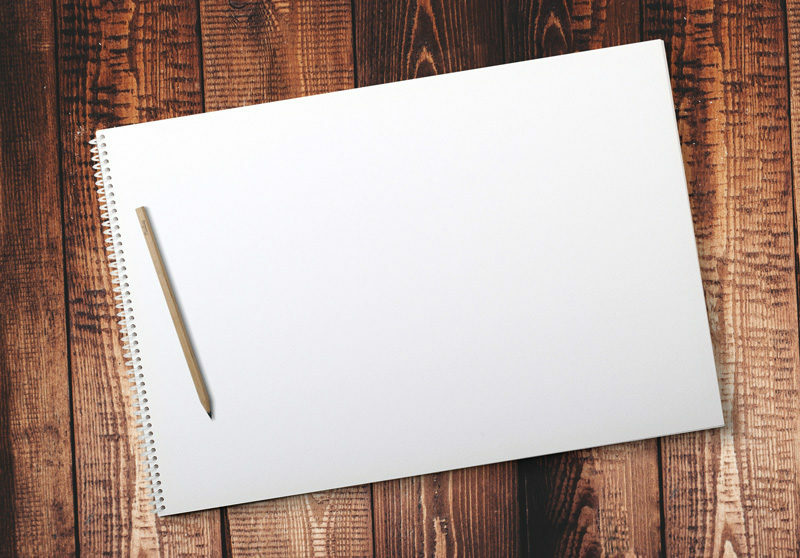 Practice describing a sale and make a note of every touchpoint that involves you, your team, or your website. Also note any general questions you have during the process. This example is probably what your first round of brainstorming will look like. You’ll account first for the happy customer scenario and start discovering questions. And yes, maybe some of you will doodle the process instead of making a boring flowchart. But that’s just one scenario and you’ll have to go through several rounds to get the full picture of your store. For rounds two through infinity, imagine different personality types and keep your actual customers in mind. Does their age have an impact on how easy it is to place an order with your store? Is your site friendly for customers with visual impairments? The next step in your process should be to think about these questions. The happy scenario is how we wish all orders would end. But we know that sometimes weird things happen, so you’ll have to think about as many “what ifs” as possible before making decisions about how to construct your store. The post office loses your customer’s order. The customer doesn’t like the quality of his order and wants a refund or exchange. The shipping team makes a mistake in the fulfillment of the order. The customer’s payment method is declined and they contact you by phone or email to purchase. The customer leaves a negative review on a third party site. Incorrect contact information is provided by the customer. Your store is so successful that the website can’t handle the traffic. During your process brainstorms, you’ll come up with a list of questions and many of them may start with “should I…?” Some of them will be easy to answer and others may involve an extra cost. One example of a common eCommerce ‘should I’ is the creation of user accounts for your customers. User accounts in WordPress add some vulnerability for your website, but the benefits may outweigh the risks. 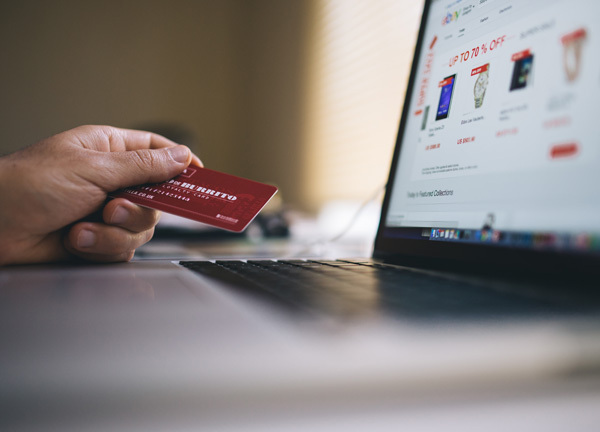 If you have a predictable customer base who you believe will return to you for future purchases, a user account can make it easy for the customer to save their checkout information for next time. If your customer only purchases your items every few years, a user account is more likely to be something they will forget and their credit cards will expire before they need to make their next purchase. So if you have an agency or web developer tell you that you “must create user accounts,” that’s a red flag. At Funnychord, we reject the concept of one-size-fits-all for websites and online stores. Your website should be customized to your specific needs whether you sell aquarium plants or trips to the moon. Automation is often touted as a way to be hands-off with your systems and reduce the burden. And it’s true! The mistake some store managers make though is to assume they can sit back and let the system run without any maintenance. Automation systems encounter exceptions too, so you must be prepared to monitor your store to catch issues as they arise. In many cases, the error can be planned for in the future, which makes your system stronger and stronger over time. An example of things that can be automated for your store is email. When a customer places an order, you don’t need to sit down and craft an email to them individually. The eCommerce solution like WooCommerce can automatically send a thank you email that you can design and refine. This isn’t an instruction to sit around and think about disaster scenarios for your business. What you should be doing though, is preparing the process for how you will handle failure when it inevitably occurs. This means having a process in place that allows you to react quickly to trouble. 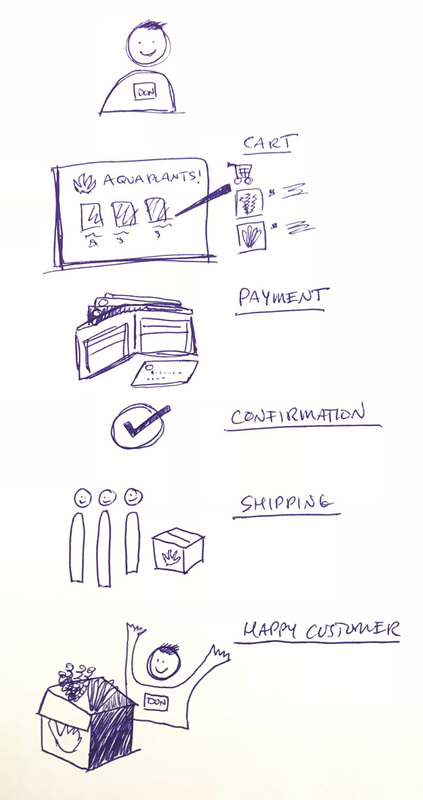 Read a little more about WooCommerce. We trust it as the eCommerce provider for our clients and we have learned that it is a solution that allows for growth and change without being a large business expense. If you need help asking the right questions and making the decision, Funnychord can help guide you through the full process.